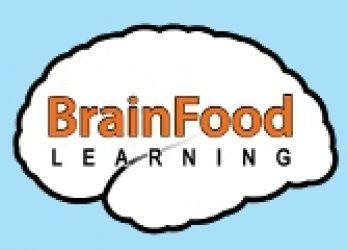 BrainFood Learning was started by parents of two small children looking for stimulating and interesting content that educates as well as entertains. We didn’t find what we were looking for and decided to make the “Fascinating World of…” video series. The goal of our video content is to capture the attention of the viewer and teach them a wide range of words and concepts. We do this by showing animals in their native habitat and displaying words with definitions to build a child’s vocabulary. We are often asked what is the age range for the videos. We believe children of all ages can benefit from the videos. Children as young as two watch the videos repeatedly, learning to identify the insects and pronounce words that are often perceived to be beyond their age. On the other end of the age range we have received positive feedback from children as old as 13. We believe exposing children to larger concepts and “big words” help to prepare them for the academic challenges ahead. We hope you and your children enjoy our work.